Began her career in sales, working her way up the corporate ladder through marketing positions over 20 years, before being appointed the Executive Director of the Tennessee Film, Entertainment, and Music Commission by the state’s Governor. Served in the Tennessee Senate from 1994-1998, including as Minority Whip. Elected to the US House in 2002, winning with 71% of the vote. Serves as Vice Chair of the House Committee on Energy and Commerce, and was a member of President-Elect Trump’s Transition team. 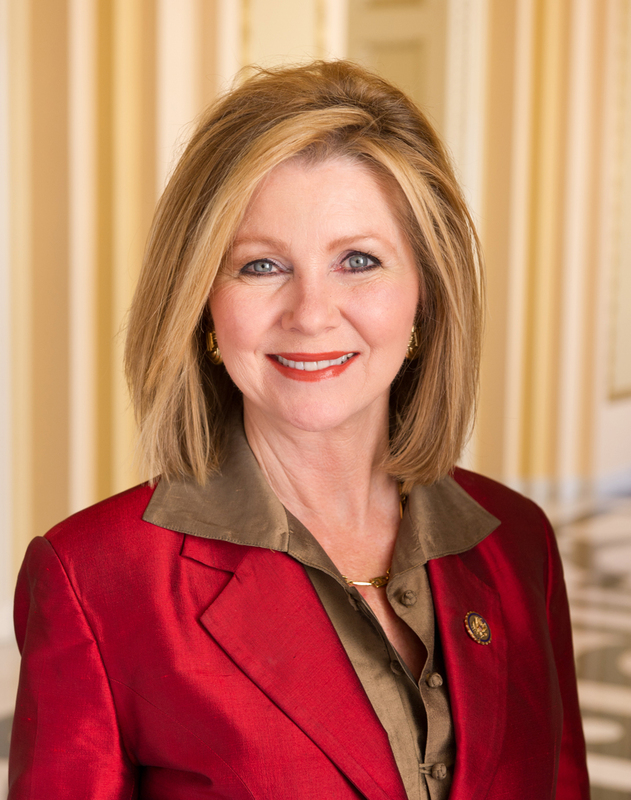 In 2018, Blackburn became Tennessee’s first female US Senator when she defeated former governor Phil Bredesen (D) by a margin of 54.7% to 43.9% for the seat which became open when Sen. Bob Corker (R) announced his retirement. Blackburn made history again in January 2019 when she and Sen. Joni Ernst became the first two female Republicans to be appointed to the Senate Judiciary Committee.